Relay Coach is placed in the proximity of the Tx Junior Pro transmitters that are set to Finish Mode. 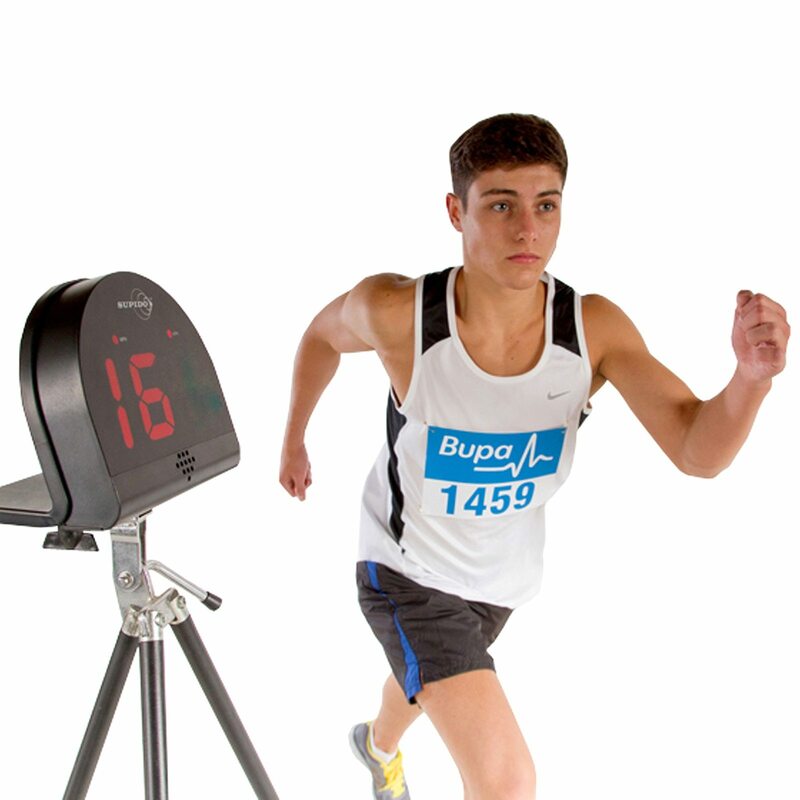 As the athletes pass the Finish transmitters the timing data is sent from the Relay to the Pro Coach. 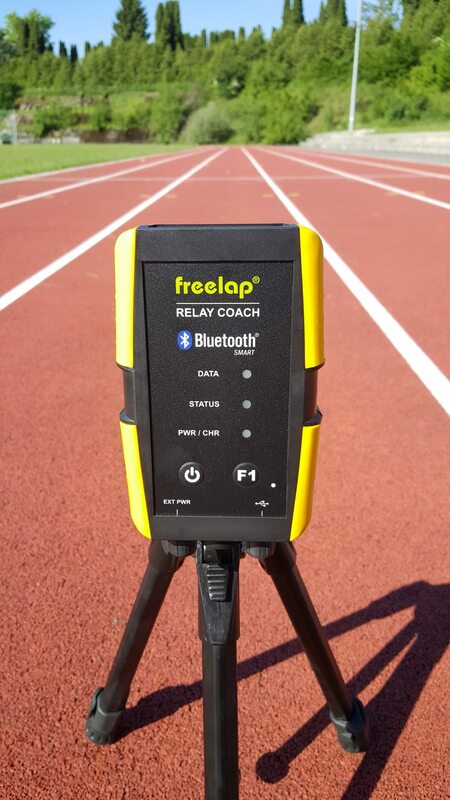 The Relay Coach features an auto OFF when not in use, a low-battery indicator, and is recharged using a USB cable. The Relay Coach is placed in the proximity of the Tx Junior Pro transmitters that are set to Finish Mode.